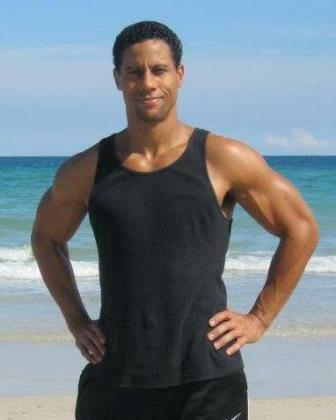 Hi my name is John and I am a certified Personal Trainer in Aventura, FL and surrounding locations. 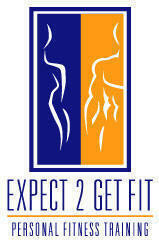 I am a fitness enthusiast and enjoy sharing this energy with my clients. My sessions are challenging and clients should expect to see amazing results, yet they are also fun and pressure-free. I love discovering innovative and unique methods that condition your entire body and relieve stress. At-home personal training requires a trainer that is creative and adventurous in their methods, while insuring their client is safe and comfortable and ultimately, that their fitness goals are being met. I do everything possible to assure that I achieve this with each client. The flexibility and convenience of at-home and outdoor training allows me to help my clients take their fitness and health to the next level. In addition to being a fitness enthusiast, I am also a health and anti-aging advocate. I have found ways to sustain my youth into my forties and have information and advice available to those that are interested.